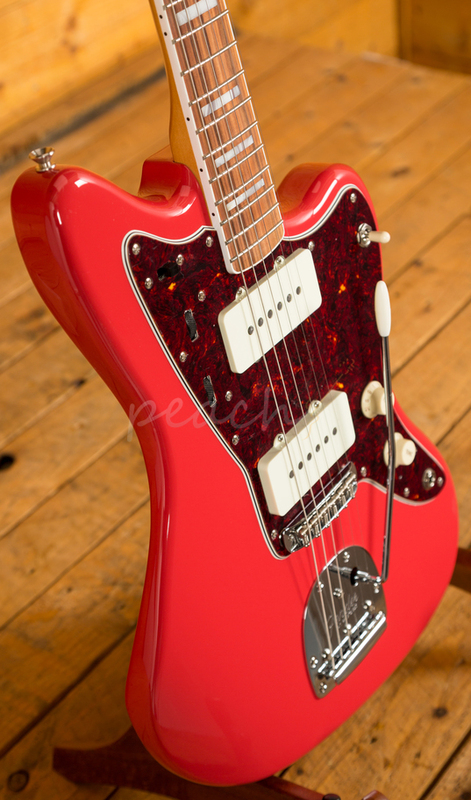 Debuting at NAMM 2018 is a majestic line of 60th Anniversary Jazzmasters, the jewel in Fender's offset crown, the Jazzmaster is super versatile, beautifully designed and just down right gorgeous. 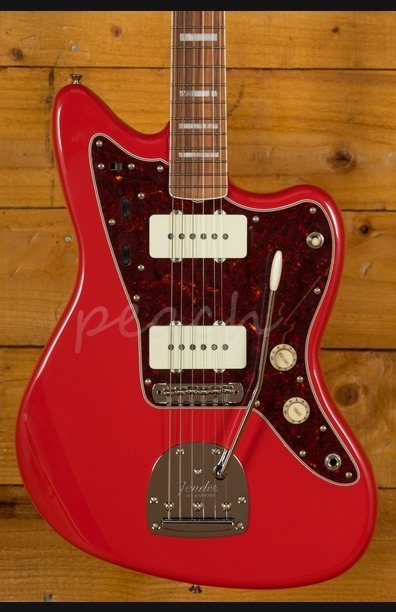 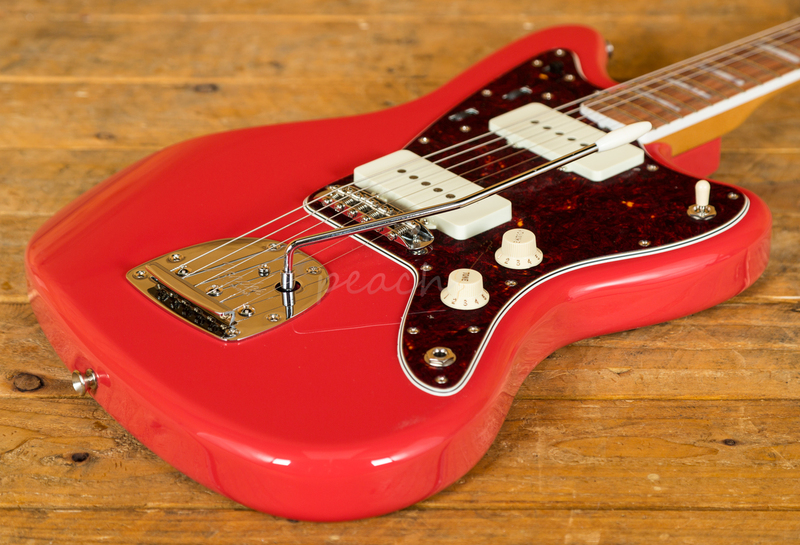 The Fender 60th Anniversary Classic Jazzmaster is a great Mexican made edition of one of Fenders most popular lines. 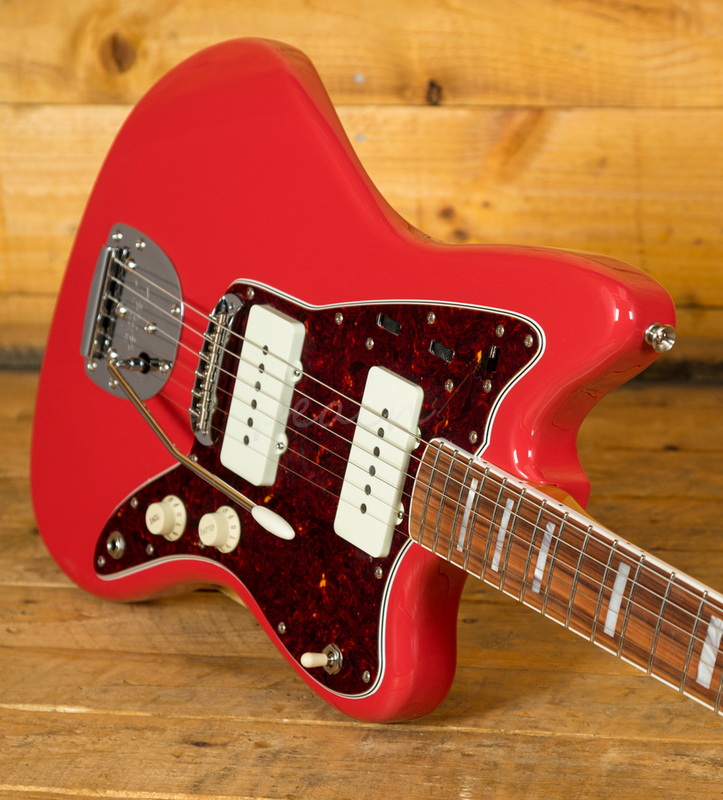 With the same sweeping curves and timeless design, the Classic delivers vintage inspired mojo with modern day functionality. 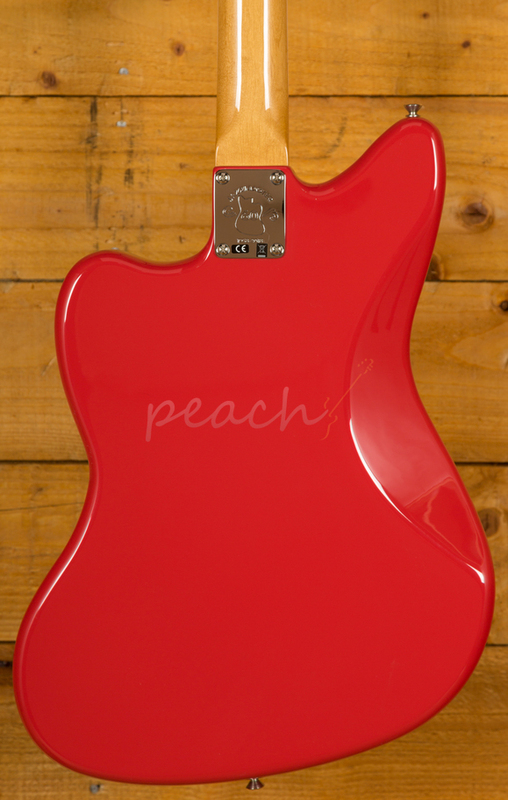 With vintage block inlays, Pau Ferro fingerboards and matching headstocks, these models have some stellar looks! 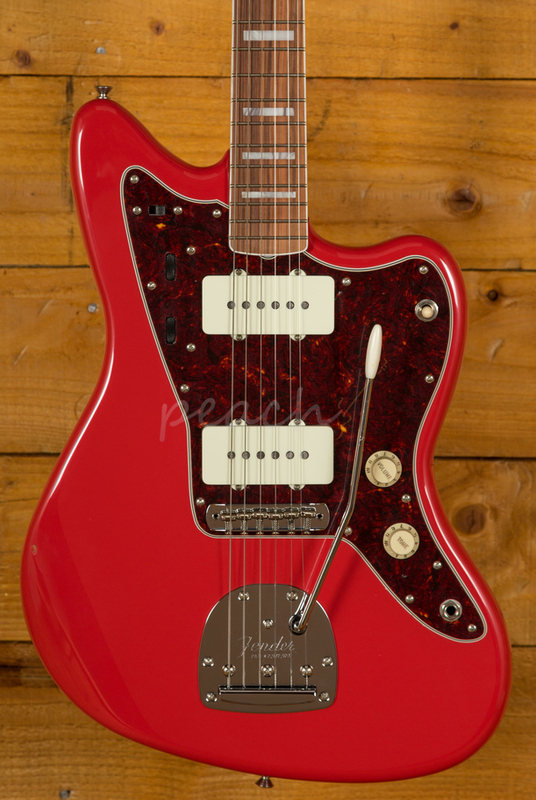 With a special Anniversary neck plate and Tweed Case, this Jazzmaster is sure to catch the eye of a lot of players looking for a new take on an old classic. 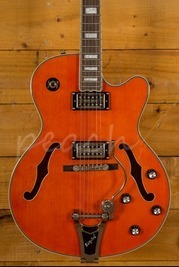 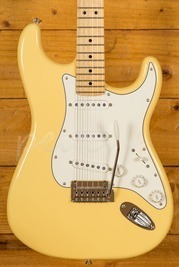 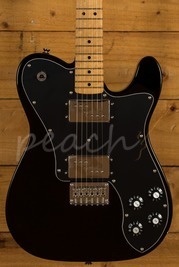 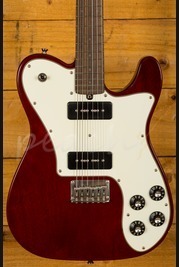 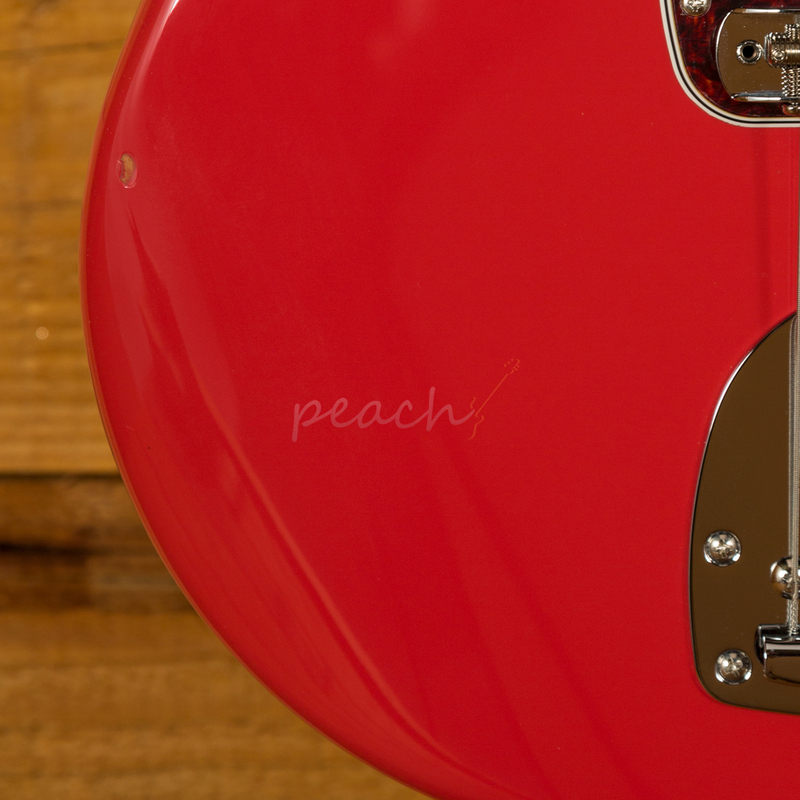 - This guitar has a small knock on the front and has been reduced accordingly. 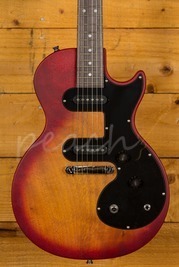 Check out our studio photos for further details.